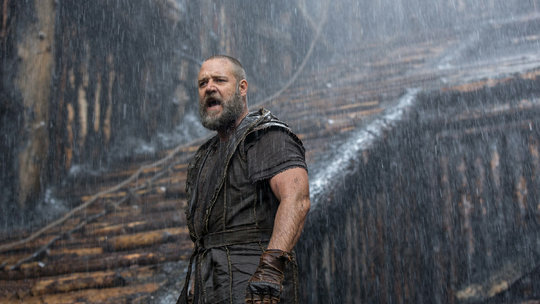 But Darren Aronofsky, in his ambitious fusion of Old Testament awe with modern blockbuster spectacle, dwells on the dark and troubling implications of Noah’s experience. “Noah,” Mr. Aronofsky’s earnest, uneven, intermittently powerful film, is both a psychological case study and a parable of hubris and humility. At its best, it shares some its namesake’s ferocious conviction, and not a little of his madness.